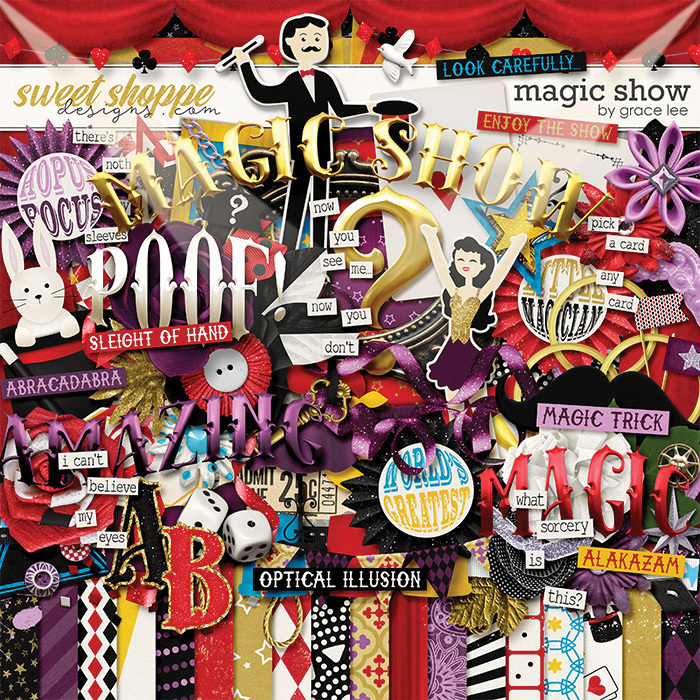 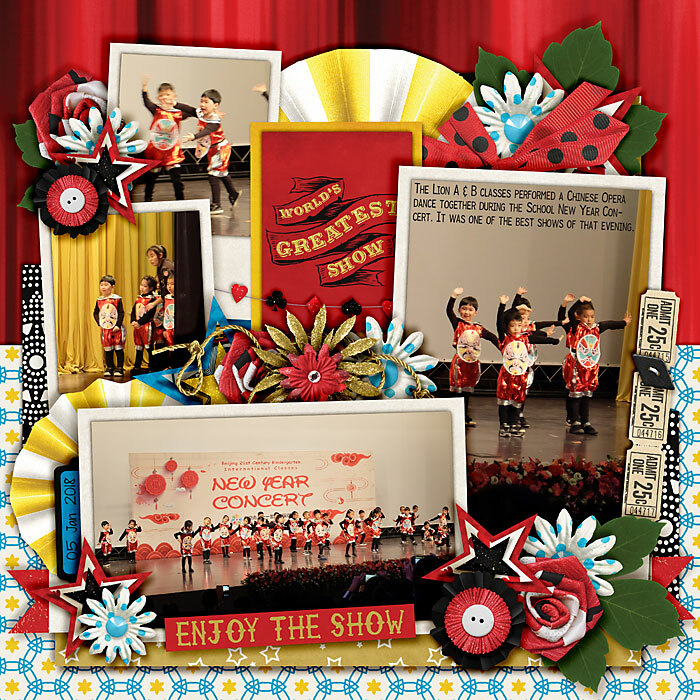 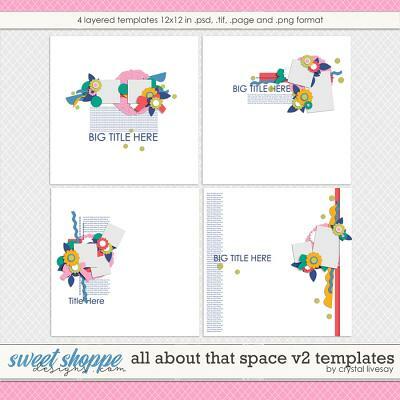 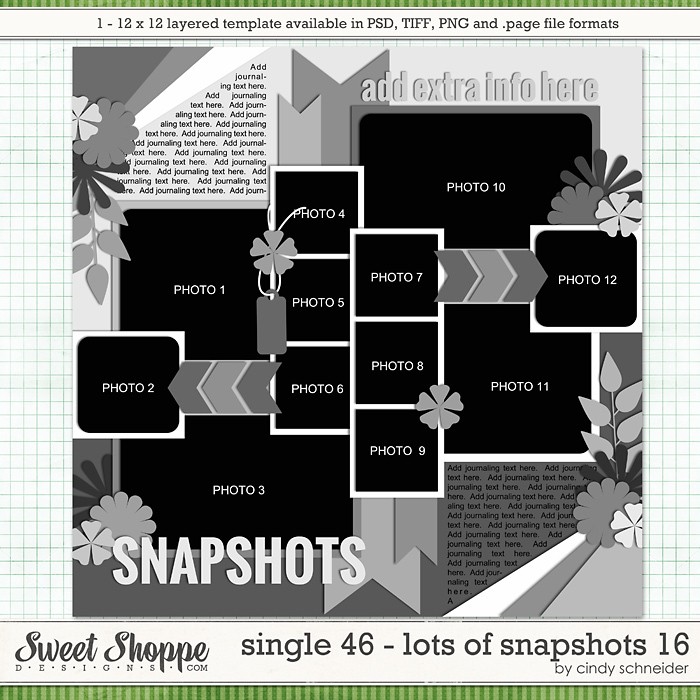 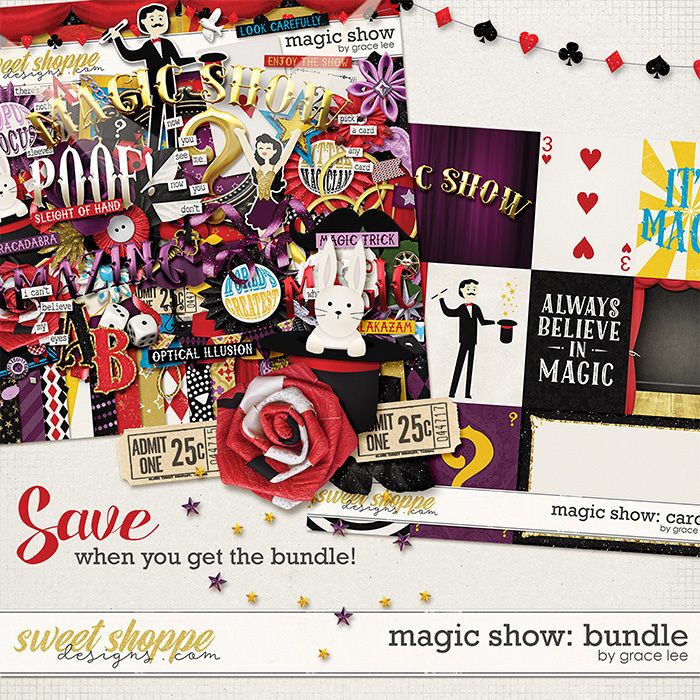 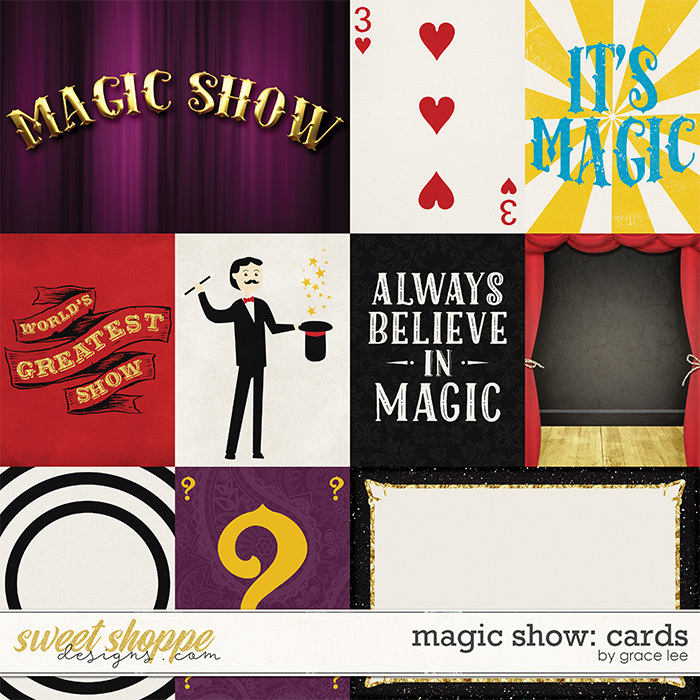 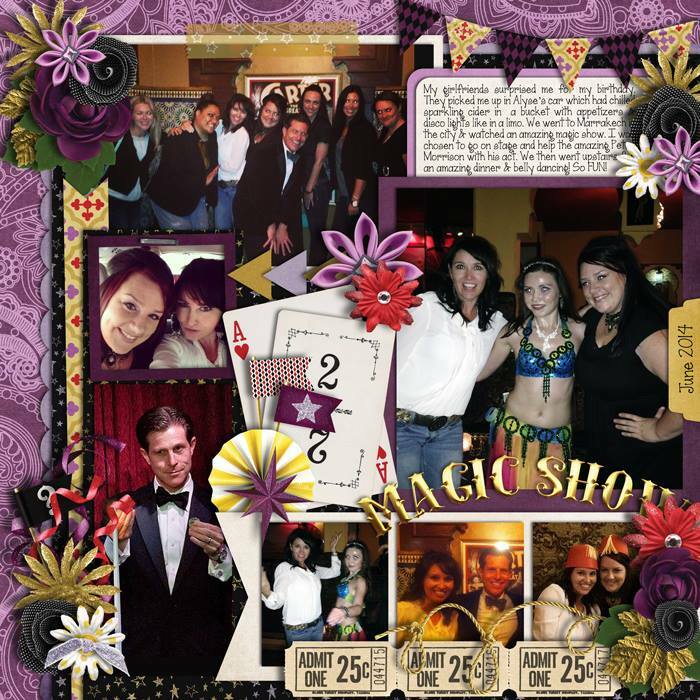 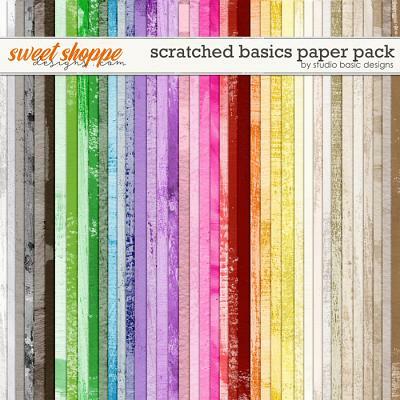 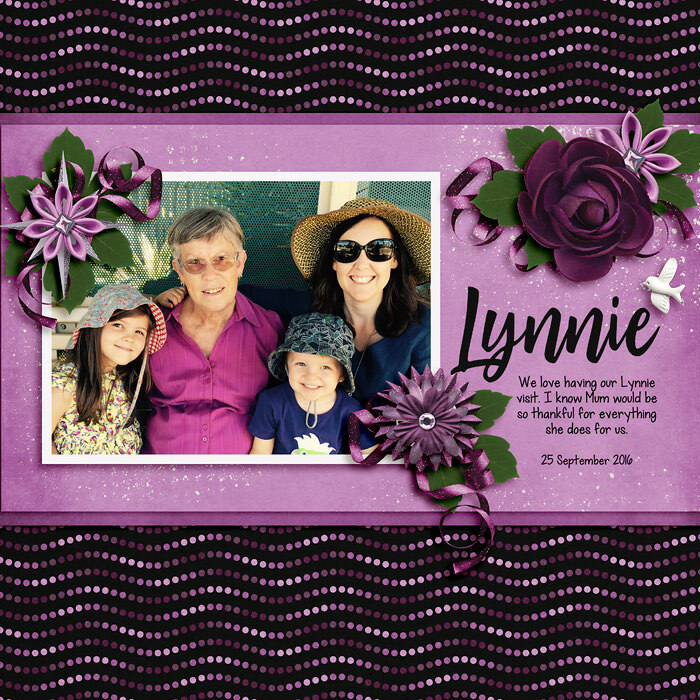 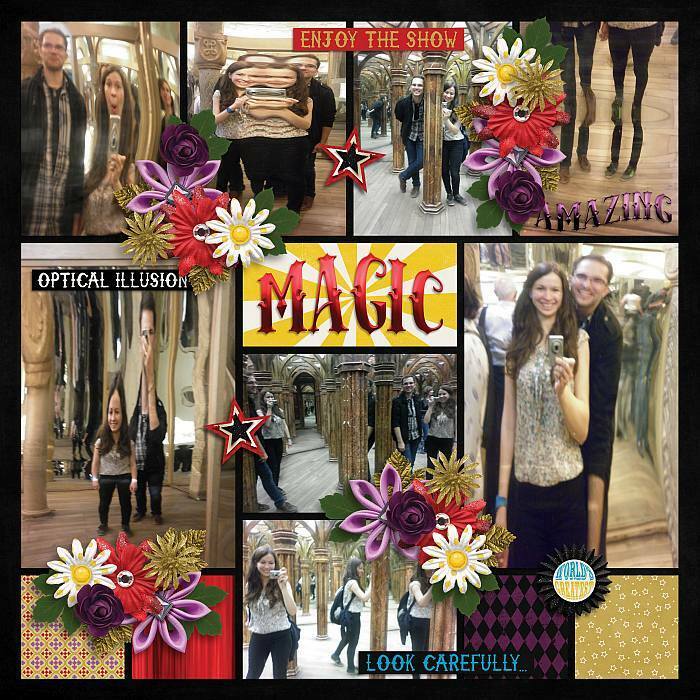 A digital scrapbooking collection by Grace Lee, Magic Show: Bundle is inspired by mystery, intrigue, sparkle and showmanship. 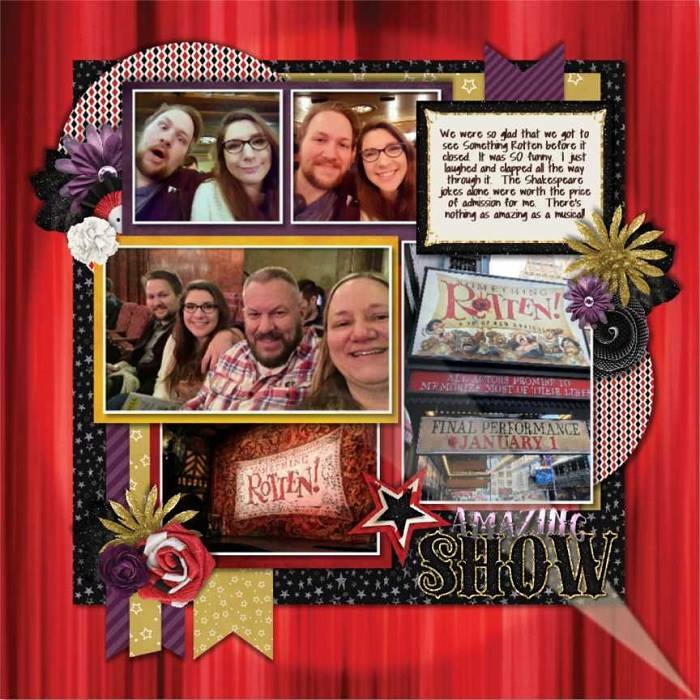 Create the world’s greatest layouts of magic shows, theatrical events, Las Vegas or even document the latest hit movie The Greatest Showman. 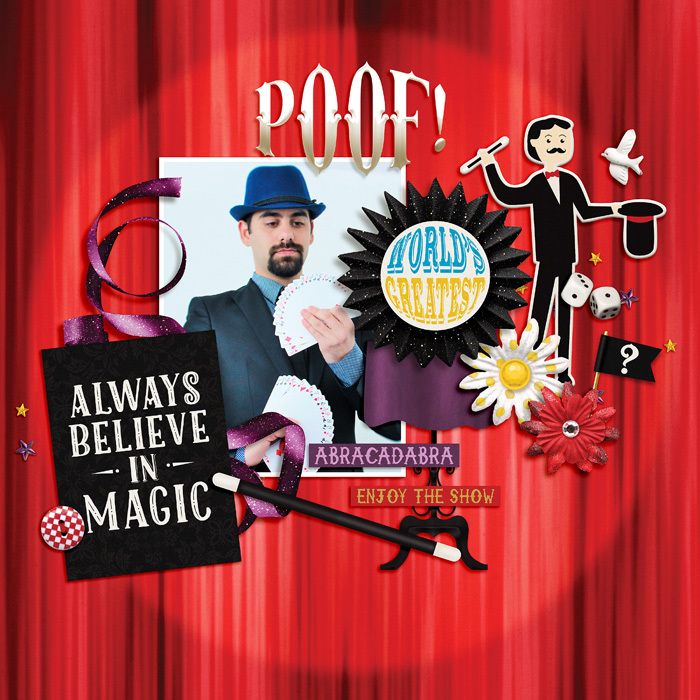 Maybe you have a little magician in the house? 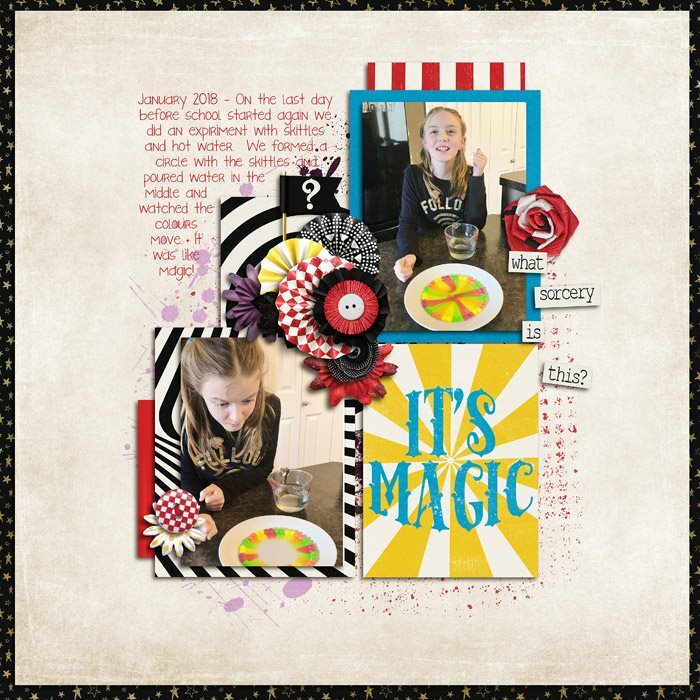 This colorful beauty is a must have!